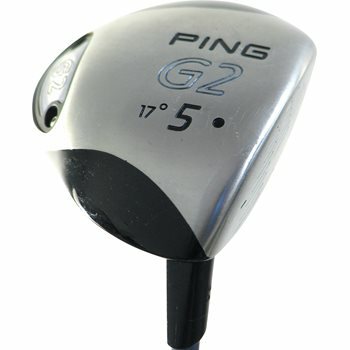 The Ping G2 fairway woods feature stainless steel heads. The sole gets progressively thicker from front to back to help reduce spin, and create a higher launch angle for AWESOME DISTANCE AND ACCURACY. Elliptical backweight stabilizes the clubhead during impact providing maximum forgiveness even on off-center hits. Symmetrical shape provides visual confidence at address.